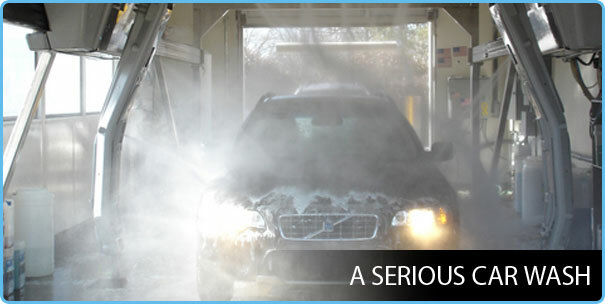 When it comes to a car wash, you certainly expect it to be clean, shiny and have a spotless finish. However, if there are too many spots present on the window as well as other areas of the vehicle, and which remains even after these areas are towel dry, it becomes quite a challenge to find out what exactly caused the spots. 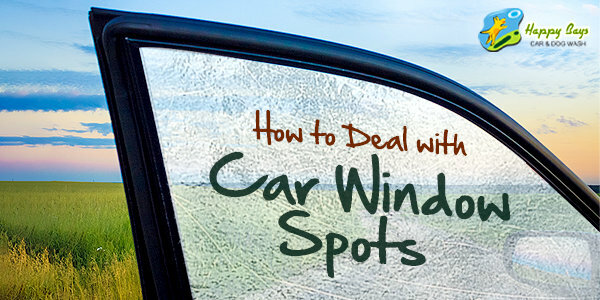 Here we discuss a few of the common types of issues related to window spots and the remedies you have to get rid of the spots. There could be instances where it becomes difficult to provide enough shelter for your car due to the place you live in. Hence, if there is no garage or carport nearby, you can use a car cover when your car is not in use. Spots on the exterior of a vehicle are often the result of certain water types falling on the vehicle, like acid rain. The acidic nature of acid rain and increased presence of hydrogen ions can significantly do harm to the car’s paint. 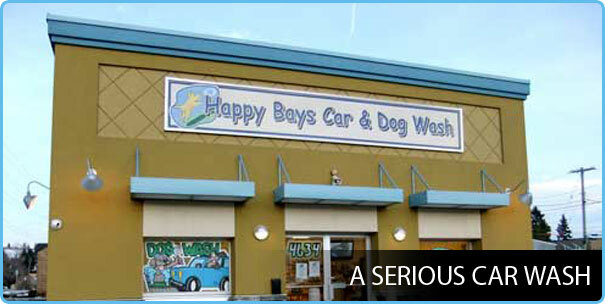 Your best bet in this situation would be to stop off at Happy Bays, the professional company for car detailing in Calgary for a car wash to get rid of the effects of acid rain and water spots that exist on the car’s paint. You could try a clay bar treatment that works on over-spray, paint oxidation, and build up due to acid rain. Exposure to acid rain if you drive or live in an area with high pollution. Exposure to a polluted water source, causing mineral buildup. Accumulation of salt due to saltwater particles. If the paint that exists on your vehicle is in poor condition, there are chances of oxidation happening to the paint. This results in the paint becoming deteriorated and becoming porous that attracts foreign materials. 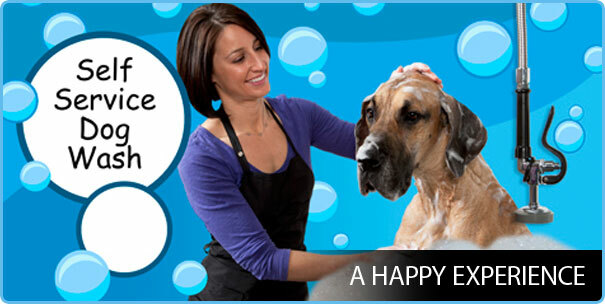 This leads to the formation of spots and stains that becomes hard to remove. The car specialists at Happy Bays make use of a step wax process that works on surface contaminants including that formed due to oxidation. The end result is a lasting shine of your car while protecting further stain and damage done on your vehicle. The interior of the car can also show signs of water spots as well. These spots are the results of accidental water splashes that occur over the period of the car’s use. To remove these water stains in the interior, use ammonia-free products that take away all contaminants that cause the spots and streaks. To prevent scratching and re-occurrence of stain on the surface, make use of a soft towel while removing the residue. You can leave the hard work and let a technician from Happy Bays do a professional interior cleaning including the windows while protecting the hard surfaces that often are the sites for water spot formation. In addition to regular professional cleanings from Happy Bays, it is better to keep the vehicle as much dry and clean as possible. If acid rain or hard water sprinkler system has had an effect on your car, why not let the Car detailing Calgary professionals from Happy Bays give a quick rinse? 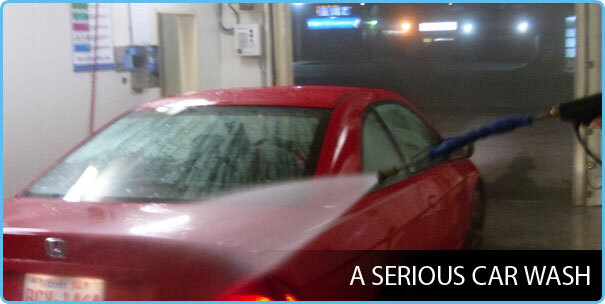 However, if you find it difficult to visit a service provider for car detailing in Calgary, it makes sense to keep the exterior of your vehicle as much dry as possible by using a towel. This will keep water spots from forming on the car’s surface. It goes without saying that water spots are quite an irritant if you own a car or any vehicle irrespective of the degree of cleaning you make to keep it clean. 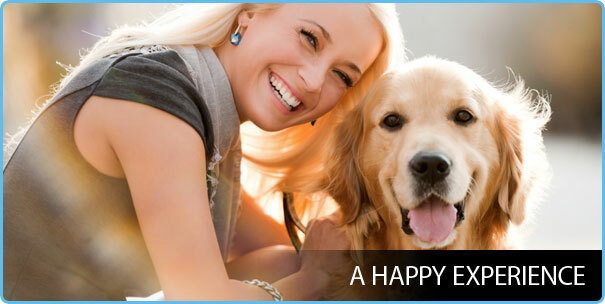 Let the professionals of Happy Bays help in making your car shine all year long.